You can be simply started your business with our Apps. 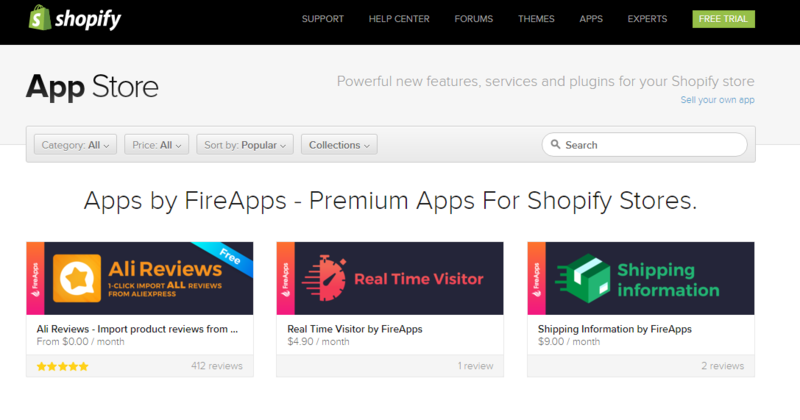 Simply click HERE and you will be redirected to FireApps page on Shopify App Store. Then, click on the app you want to install, click "Get" button and follow the instructions. The app's onboard message will guide you through the rest.